Are you planning a big bachelorette party? Check out the best songs playlist to enjoy the best girls night out ever before your wedding night! Girls just want to have fun- Cyndi Lauper. I touch myself- The Divinyls. Come on over baby- Christina Aguilera. Man I feel like a woman- Shania Twain. I will survive- Gloria Gaynor. Happy birthday to you! Check out this playlist for sweet 16 birthday party! 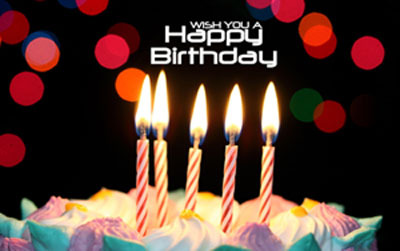 Please share with us your must-to-sing songs for birthday. 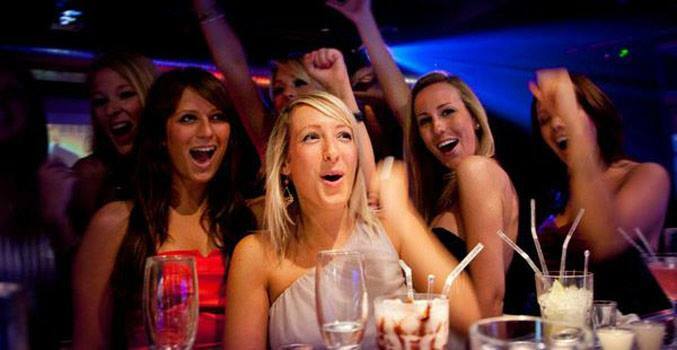 To book your Karaoke Party room, call us at (412)621-2860 or make reservation online.